“When I was a child, I wanted to make a change. My father used to tell me that if you want to do this, go for the civil services. So I always dreamt of that.” Inderpreet Singh has always been persistent in achieving his goals. 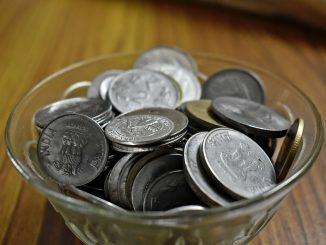 On his journey to join the civil services, however, he discovered another way to make a difference. 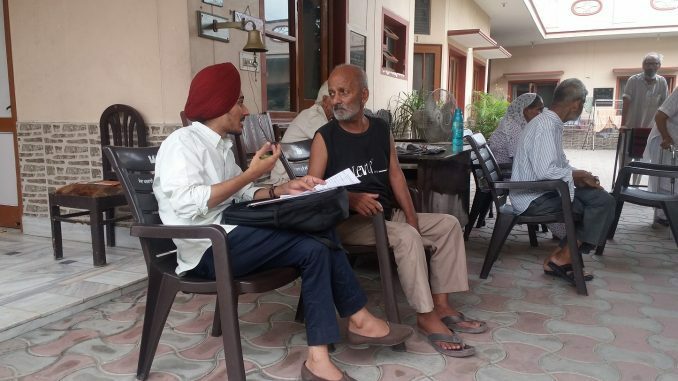 Originally the founder of “I Responsible Amritsar,”– a student-run organisation that mobilizes youth to engage with public policy and civic issues in Amritsar – Inderpreet now works to engage the elderly in society in a productive and dignified way. The first struggle Inderpreet faced was being allowed to study the humanities. 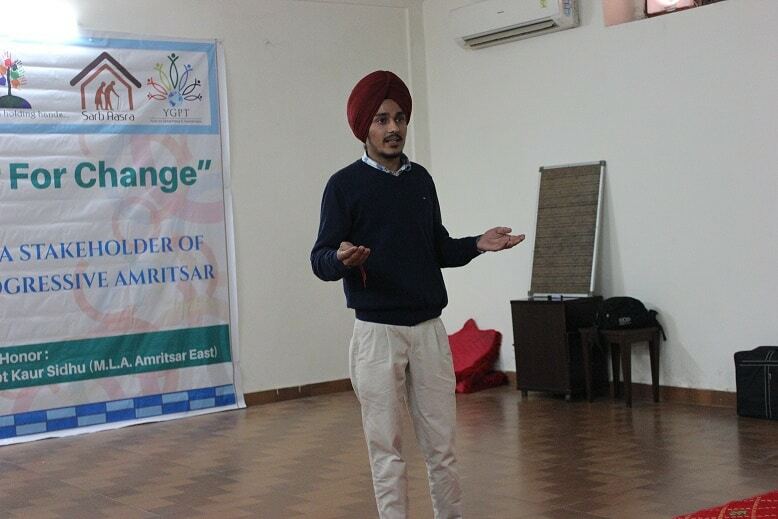 “There is much pressure in the society, if you get good marks in your tenth standard then you are expected to go for the sciences, medicine or related streams.” However, finally having convinced his parents and his principal, Inderpreet pursued his goal and maintains, “The experience during my undergraduate studies completely changed my perspective, the exposure and my work at the ground level.” Conducting surveys and research projects was something he found very valuable. 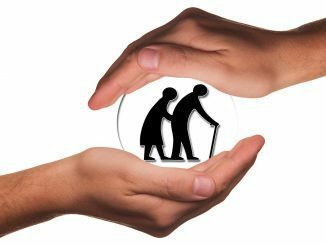 What are the rights of an aged parent? Can a childless couple have rights to maintenance? Who decides? This guide educates senior citizens about their rights to claiming maintenance under the law of the land.